Our custom PVC wallets are made to your exact requirements. 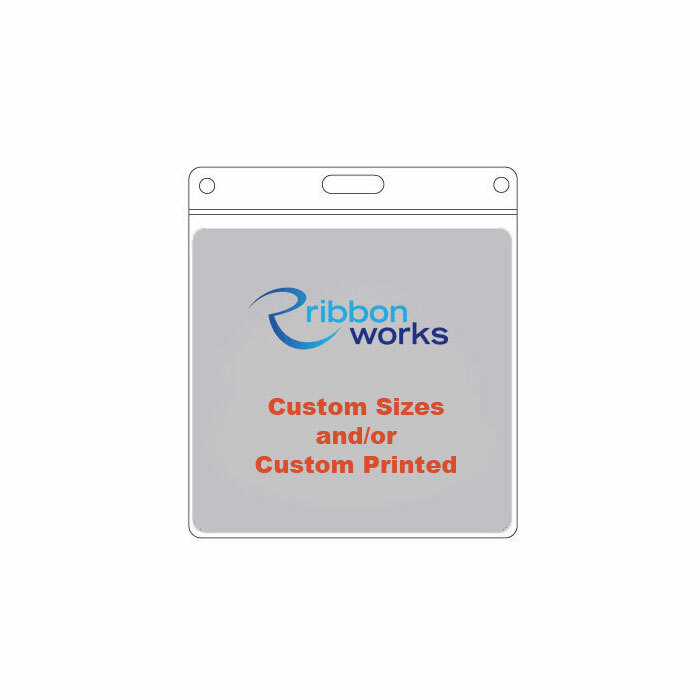 We can produce wallets to a particular size as well as printing a logo or other design in up to full colour. Simply contact us with your specific requirements for a no obligation quote.